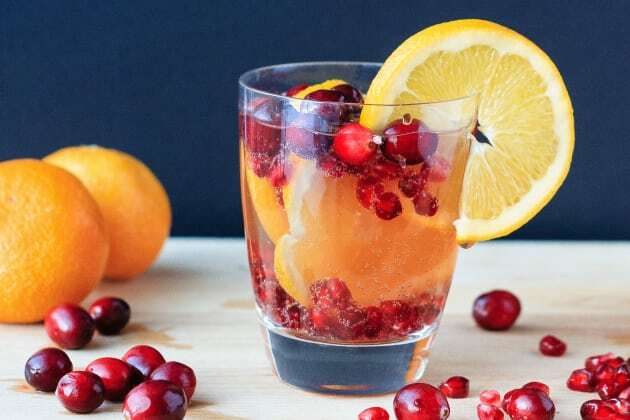 Christmas Sangria is the delightful cocktail everyone will love this Christmas. 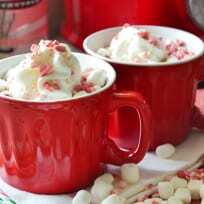 Full of gorgeous Christmas flavors! I don't actually make a lot of cocktails. Clearly. 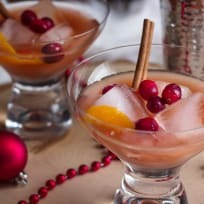 This Christmas sangria is the first one I've ever shared, and I can pretty much guarantee there won't be a lot of them. I'm all about the family friendly stuff, but I do enjoy a cocktail or glass of wine now and then. One thing that I quite like is sangria. I first discovered it at my husband's aunts house one summer when she had a big pitcher of it made. I had never had sangria before (or even heard of it I think), and I thought it was a little bizarre combining wine with fruit and juice. I was wrong. It's a fantastic idea. Since then I have tried it a number of times, usually when I see it on a restaurant menu and decide to get something other then my usual water! I now know that white sangria is lovely and delicious, but I'm really not a fan of red. Shouldn't have surprised me since I really don't like red wine, but I'm a little slow sometimes. 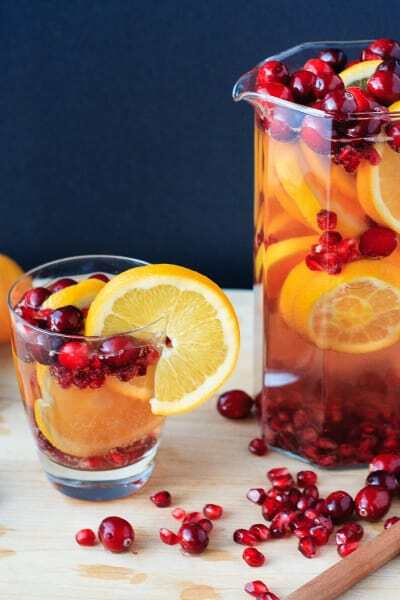 At any rate, I like white sangria, but have only recently discovered how easy it is to make! I had never made it before, but it's kind of an enjoyable thing to mix up. You can add whatever fruit and juice you like to customize it to your own tastes. That's just plain fun - and delicious! 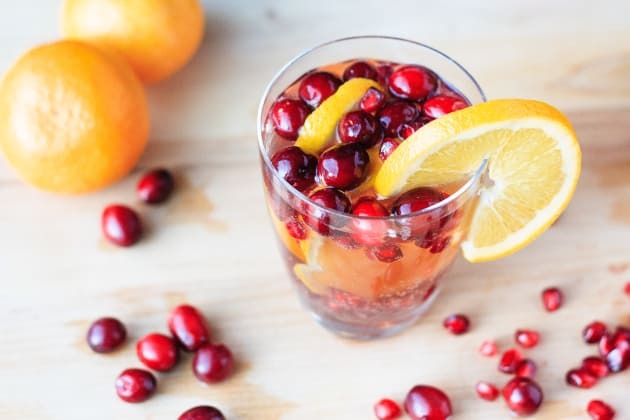 This version is full of Christmas-y type fruits to make it perfect for your holiday plans. 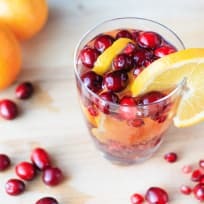 White wine, oranges, cranberries and pomegranate arils are mixed with some pomegranate juice and chilled for a few hours. 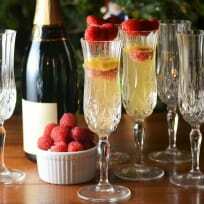 You then stir in some ginger-ale (or club soda if you want it a little less sweet) and enjoy! It's a lovely way to make that glass of wine a little more special and Christmas-y!